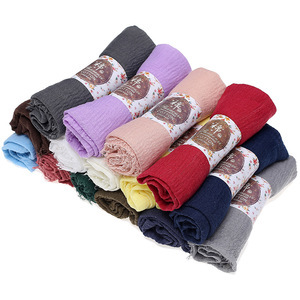 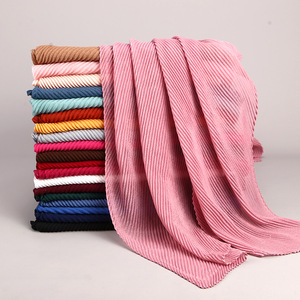 Yiwu Senhao Trading Co., Ltd.
Alibaba.com offers 12,708 crinkle scarf hijabs products. 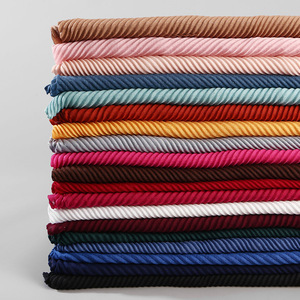 About 95% of these are other scarves & shawls, 1% are islamic clothing, and 1% are silk scarves. 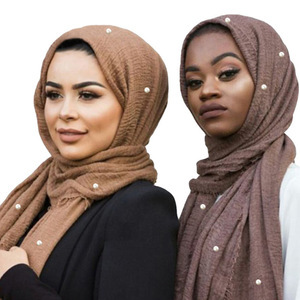 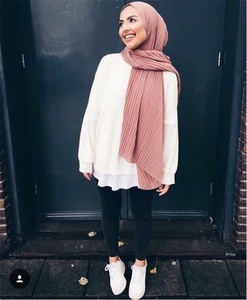 A wide variety of crinkle scarf hijabs options are available to you, such as in-stock items, oem service, and make-to-order. 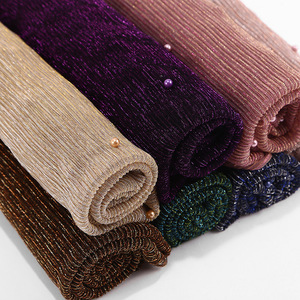 You can also choose from abaya, thobe / thawb. 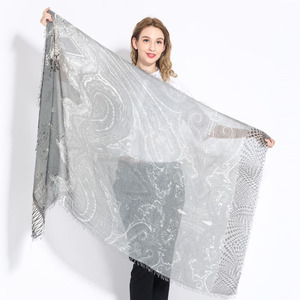 As well as from plain, jacquard. 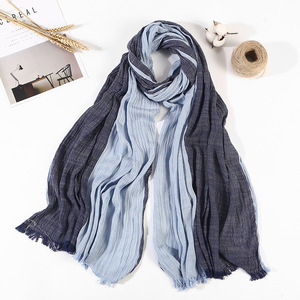 And whether crinkle scarf hijabs is plain dyed, printed, or yarn dyed. 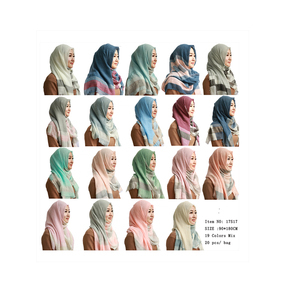 There are 12,641 crinkle scarf hijabs suppliers, mainly located in Asia. 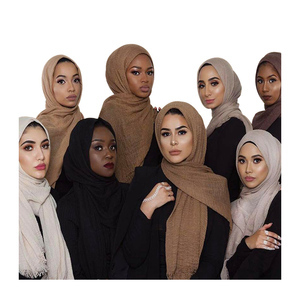 The top supplying countries are China (Mainland), India, and Pakistan, which supply 99%, 1%, and 1% of crinkle scarf hijabs respectively. 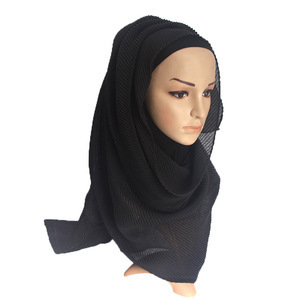 Crinkle scarf hijabs products are most popular in North America, Eastern Europe, and Oceania. 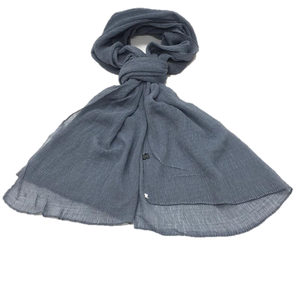 You can ensure product safety by selecting from certified suppliers, including 38 with Other, 10 with ISO9001, and 7 with BSCI certification.